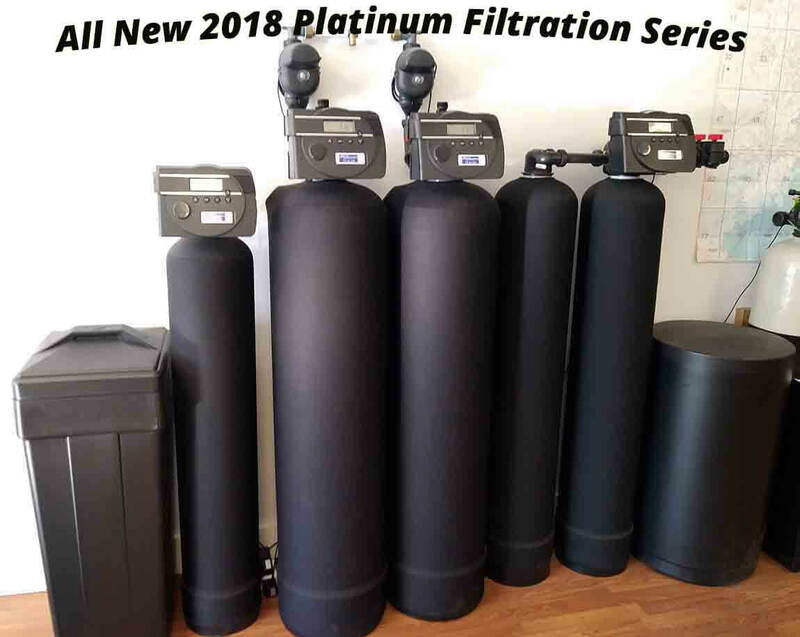 The all new Platinum Water Filtration System is here for 2018. Top of the line water softener, iron filter and carbon filter systems for home and commercial use. This can handle well and city water in the Asheville area and all of Western NC. Once installed, it’s a set it and forget it water filtration system. This Platinum series can handle any size Micro Brewery Companies in Western North Carolina. 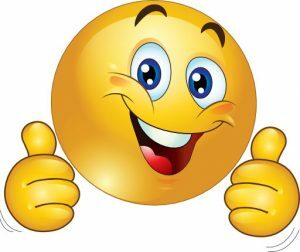 Just bring in your sample bottle of water for our free testing!